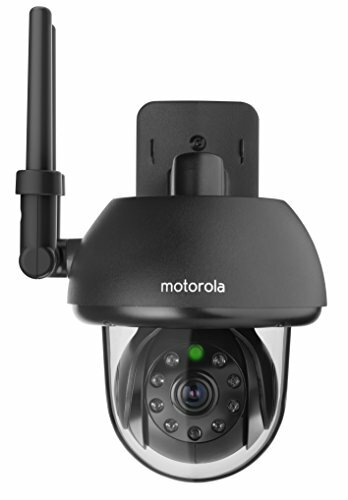 The Motorola FOCUS73-B monitoring camera is a remote-controlled camera that can use WiFi features which will work in hand with any devices using the companion app to work as a fully functioning video monitor. By getting the free Hubble app, you will be able to stream the HD capture straight to your mobile device, tablet or connected computers. With free motion notifications, you can be alerted anytime movement is detected for a sense of security and peace of mind in and around your house. With its remote panning, tilting and zooming will allow you to scope the scene and identify anything of concern with ease. Using inferred night vision paired with wind and water resistance, you will be able to monitor your property come rain or shine, day or night. 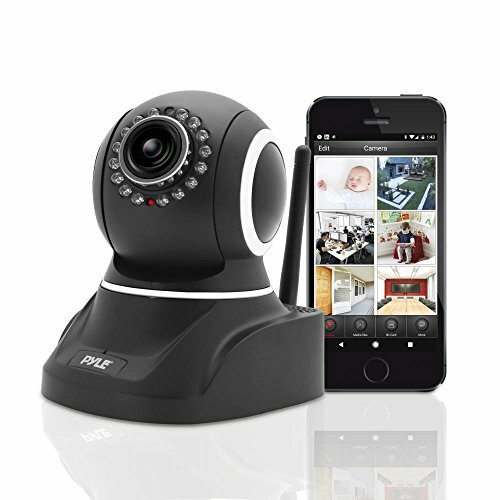 The monitoring camera is capable of streaming live footage to any paired device or system at any time, be it mobile phones, tablets or computer systems. With wind and rain resistance, the camera is capable of not only withstanding natural environments for extended periods of time, the video footage itself will not be affected by the weather, presenting a clear video constantly regardless of weather. Video footage will be captured and stored at a 720p resolution. Any device capable of displaying this resolution can be used to view the footage. A wide array of movement is possible when needed, from panning, tilting and zooming to ensure nothing escapes your view. Using inferred, the camera is capable of night vision, perfect for usage at night. 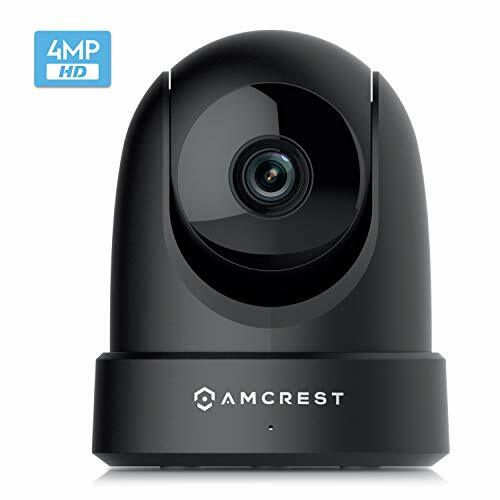 If you are looking for a discreet, small camera system to capture any problems or issues outside your property without anyone noticing, this is not the camera for you. 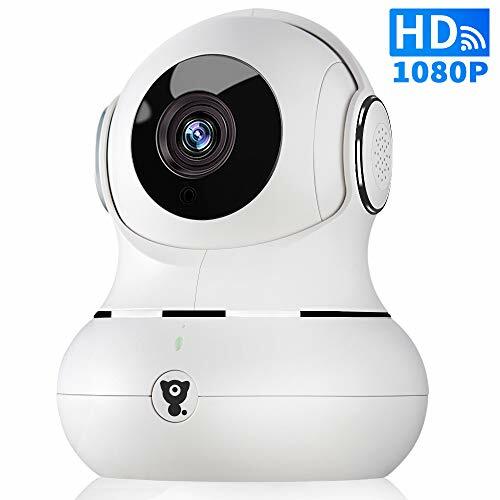 If you’re looking for a camera purely for security reasons were attracting attention is not a problem, the Motorola FOCUS73-B is perfect for you if you can afford its large price tag for a security camera. 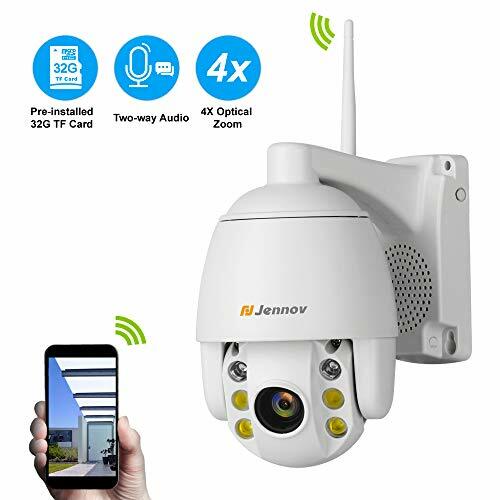 Despite its larger than average price tag, it possesses more features than the average cameras, allowing you to use the camera with it wide coverage to ensure you can see the most of your property with fewer cameras. Its high resistance to weathering will mean that the camera system will not wear away from the harshest weather that may break other cameras. 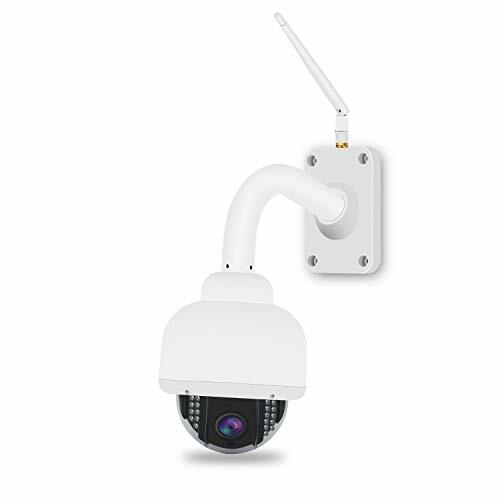 Extremely durable, wide coverage and its use of night vision will let you feel at ease, knowing the camera once installed will aid you in security for a long period of time, regardless of the conditions outside.